This simple guide will help you prepare a crisis communications manual for your agency. 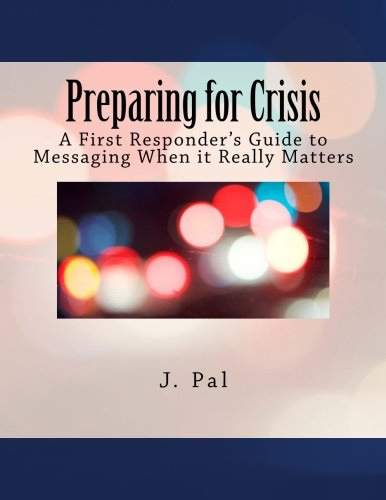 It includes numerous tips and strategies for public safety and templates for crisis identification and prioritization along with foundational messaging templates to help you get started. How 10-8 can be "in service" for you? Media, image, and crisis communications training and counsel from law enforcement, for law enforcement.